A recent signing from SAIC has officially made them the new owner for GM's Halol facility. Chevrolet is facing heat from the competitors and carrying on operations in two different facilities is not possible for them currently. 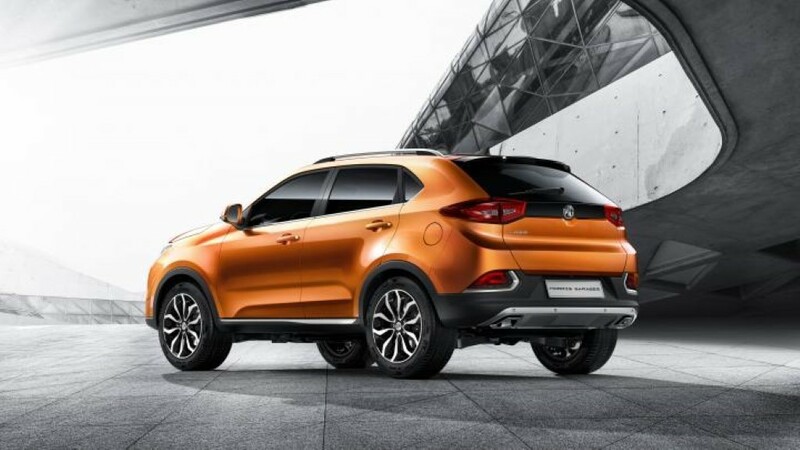 They will continue the operations in Talegaon plant while SAIC will bring their MG brand cars through the Halol plant. MG Motors have even started the hiring process and appointed Rajeev Chaba, the former GM head as their CEO. The plant has a product capacity of 1.1 lakh units annually and was not at all utilized by the GM brands. Chevrolet will even discontinue the highest selling Tavera this month from the Indian market. SAIC is a Chinese brand that was planning to enter India from a long time. They have acquired the plant through Competition Commission of India. The second plant from GM has an annual capacity of 1.7 lakh units. 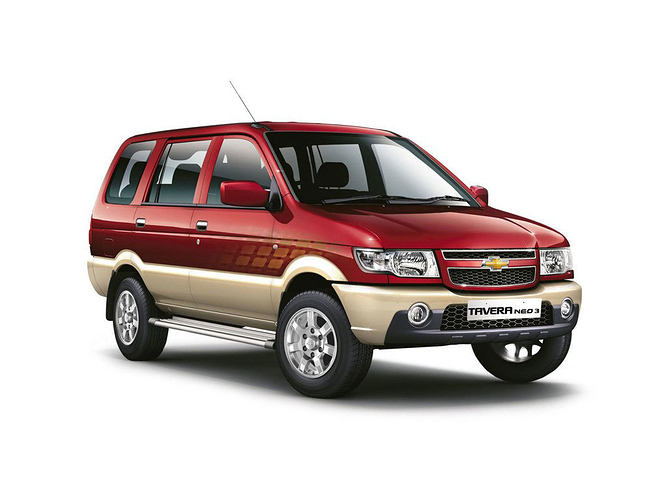 GM manufactures more popular models like Beat, Cruze and even the left hand drive export cars for Chevrolet.